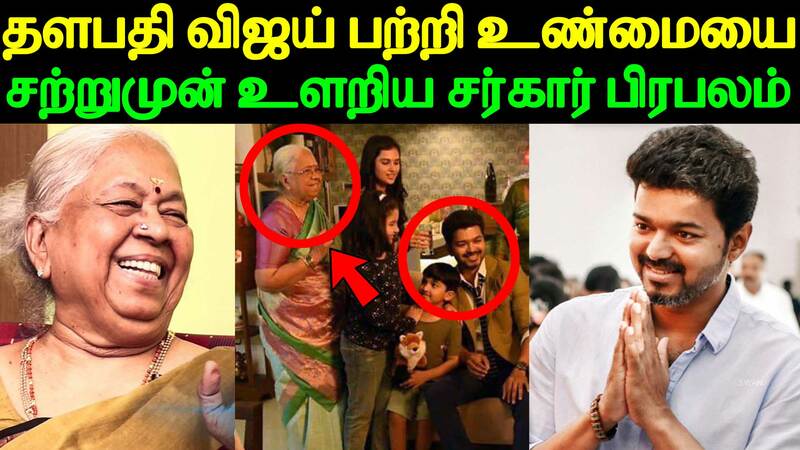 Sarkar (English: Authority) is an upcoming Indian action drama film starring Vijay, Keerthy Suresh, Varalaxmi Sarathkumar, Yogi Babu and Radha Ravi. The film is directed by A. R. Murugadoss, co-written by Jeyamohan with music composed by A. R. Rahman, cinematography by Girish Gangadharan, edited by Sreekar Prasad and produced by Kalanithi Maran under the banner Sun Pictures. The film began production in January 2018, and is scheduled to be released in November 2018, coinciding with Diwali.